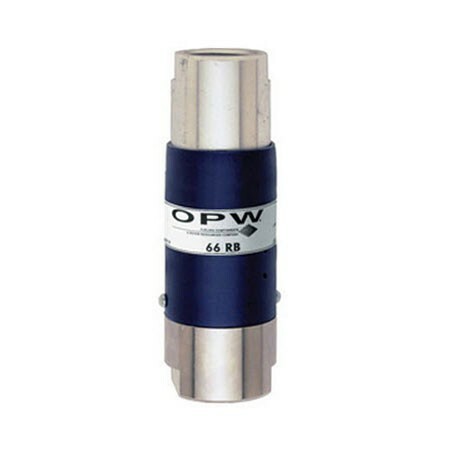 OPW 66RB-2000 1" Reconnectable Breakaway is designed for use in truck stops and high-volume markets. 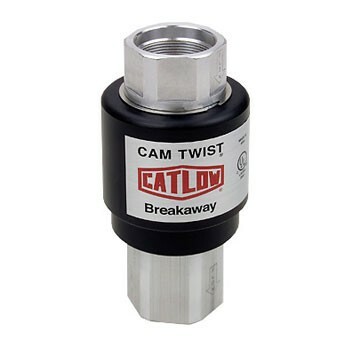 This breakaway has a 350 lbs. breaking force and 15 lbs reconnection force. 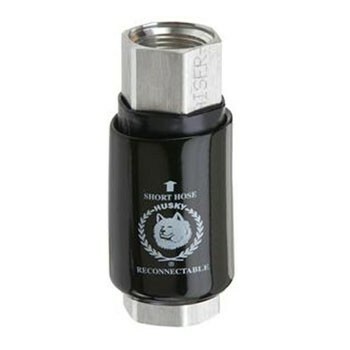 The OPW 66SB-1010 - 1" Swivel Breakaway is intended for easy installation at the nozzle inlet. 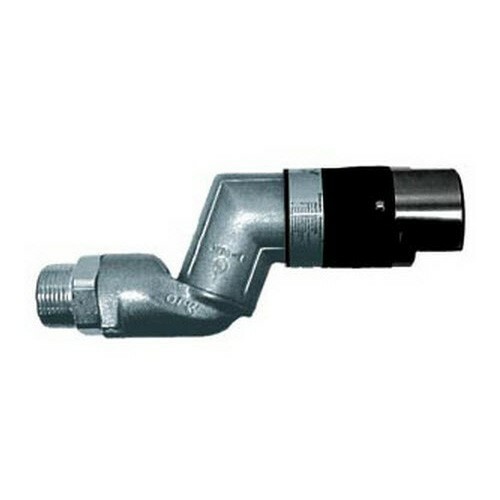 UL and ULC listed for use in gasoline, diesel, and up to 10% ethanol blends. Maximum separation pull force of 350 lb. 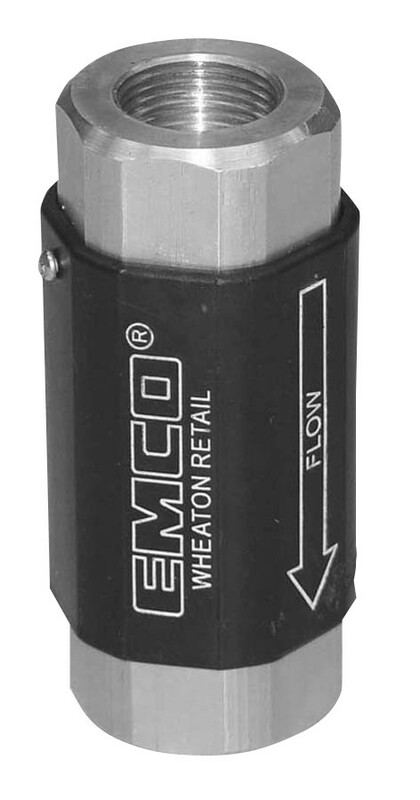 The Emco A3219-001 1” NPT Reconnectable SafeBreak allows for immediate return to service after a drive-away, with no repair kit required.